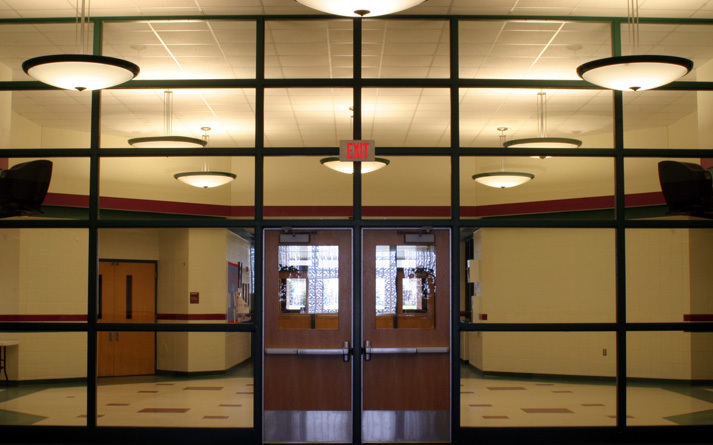 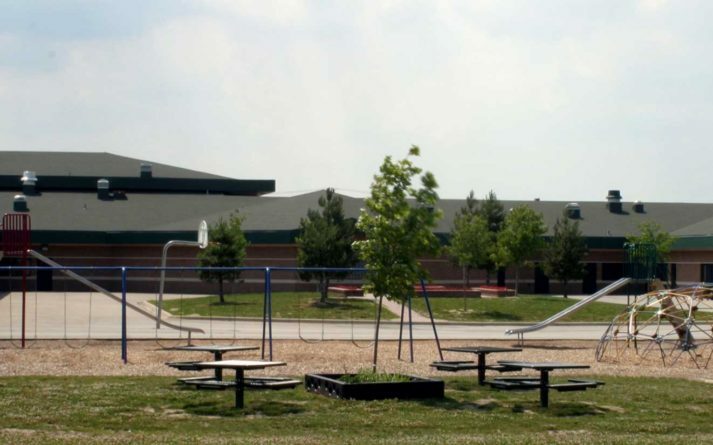 Beck Elementary – Sidock Group Inc.
Project Size: 68,000 sq. 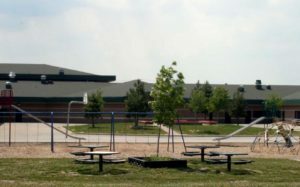 ft.
Beck Elementary is the first of two new major Elementary School buildings in the District. 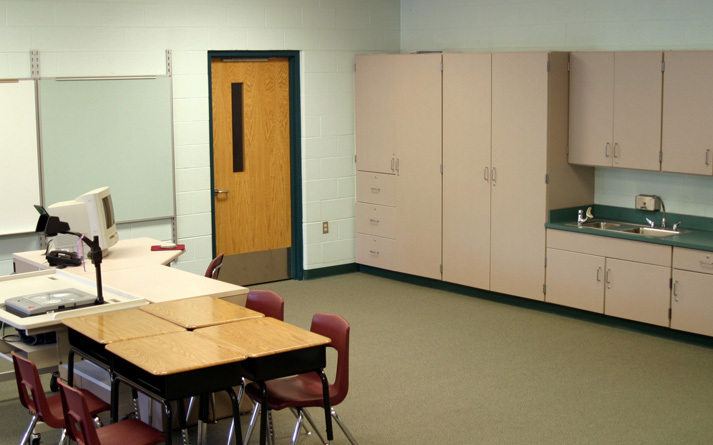 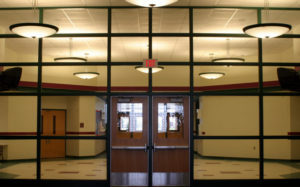 Planned in close association with the Administration and Professional Staff, the classrooms are larger, offer individual emergency exits, provide for a wide range of activities without leaving the classroom, and have access to local and District-wide technology/data. 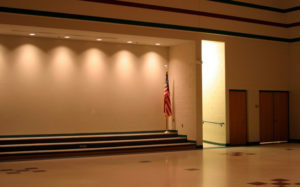 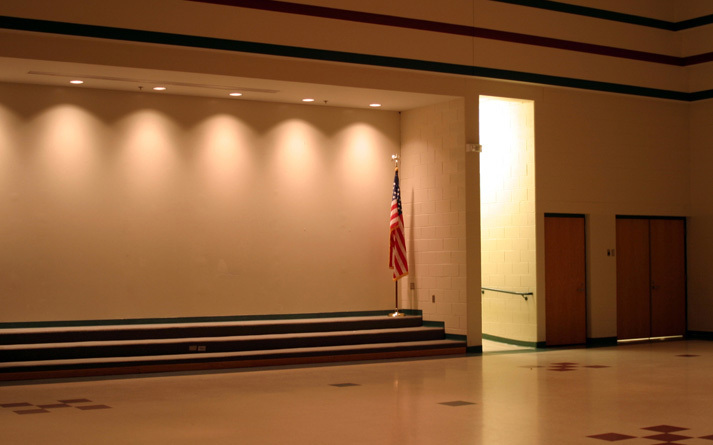 The building has a multi-purpose room and cafeteria separated by an elevated stage, allowing for small and large group performances and activities as well as providing ab activity resource for after-hours community use.